Microsoft are now offering a full range of Cloud services hosted in their Australian data centres. By hosting Cloud services so much nearer to our shores, they’ve significantly increased the responsiveness of their services. In late 2014 they opened data centres in Melbourne and Sydney initially providing Azure services. 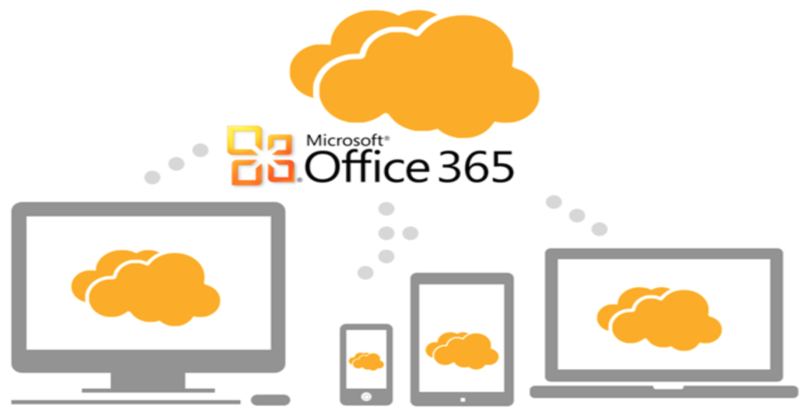 On the 31st March 2015 Microsoft officially launched Office 365 and Dynamics CRM services from the same locations. Until now the closest geo-locations for these services have been either Singapore or the US West Coast. The major issue with these locations is latency. Latency is the time taken for a data packet to complete a trip from your device to the data centre and back. Reduced latency improves application responsiveness. Better connectivity options from New Zealand based ISP’s. All Microsoft Cloud services available in the same geo-location. We have measured latency to Singapore ranging from 180ms to more than 250ms. Accessing the same services in Australia reduces this to under 40ms, a substantial improvement. Anyone hosting web applications on Azure, using Office 365 (including SharePoint Online) or Dynamics CRM with users predominantly in New Zealand or Australia should use these new locations for best performance. It should be noted that Data Sovereignty requirements may mean these services aren’t suitable for some applications. A great Internet connection is key to ensuring you get the best performance from cloud based services. Our experts can provide independent advice on Microsoft cloud services including Office 365, SharePoint online and Azure. We also offer a full range of services for implementing SharePoint Online solutions.